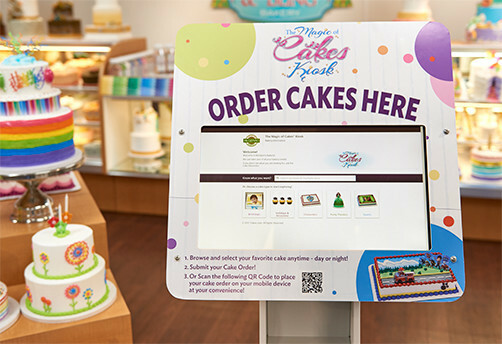 The Magic of Cakes Online Kiosk is a digital cake book that allows consumers to shop your entire cake assortment at anytime. It is available at no charge to all DecoPac customers. 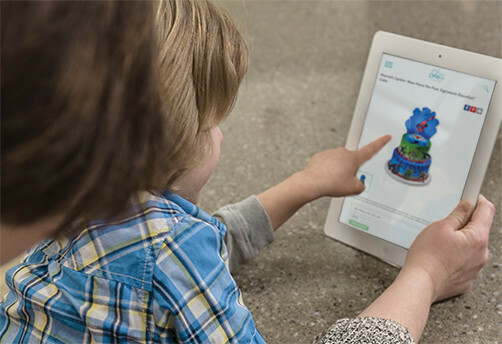 Shoppers can browse your entire cake assortment, customize their chosen cake design and place an order. Capture orders from customer in-store, online or on any mobile device. 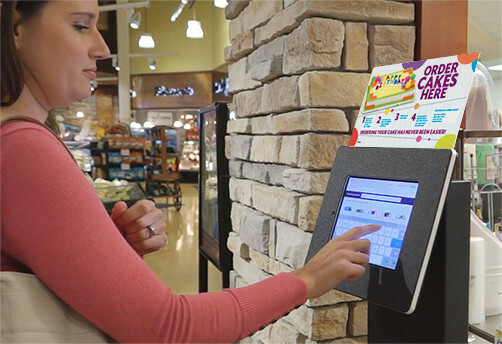 Consumers can place orders 24/7 at home or in store. Spend less time taking orders and more time decorating cakes. 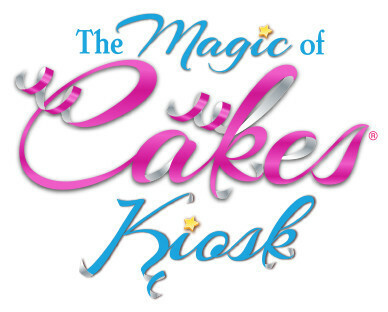 Complete our form and a DecoPac Sales Representative will reach out to you to better understand your business and share how The Magic of Cakes Online Kiosk® can benefit your bakery.